PORTABLE LOO HIRE HAS NEVER BEEN SO SIMPLE! 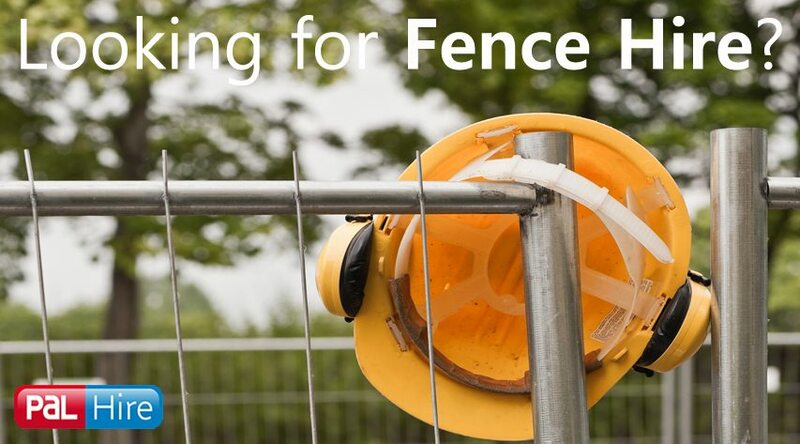 For further advice, give us a call on 0844 288 7259 today or just fill in our 1-minute form. 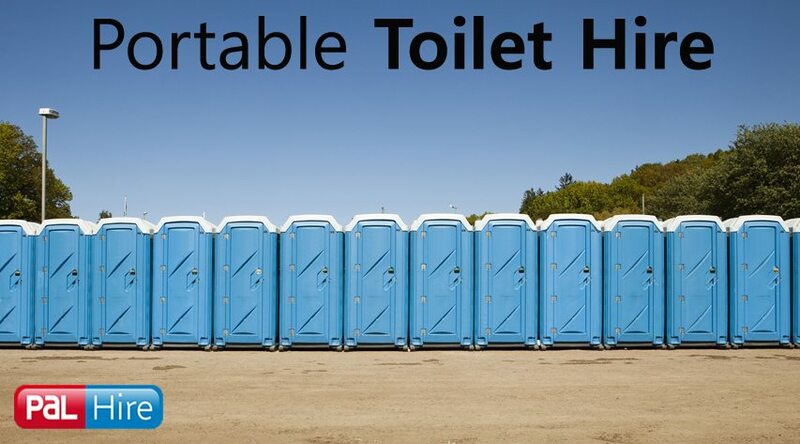 Top Toilets can sort you out on all of your portable loo hire needs. We cover the entire UK, find you the best prices and don’t slack on the customer service. For us, the customers are the most important thing. 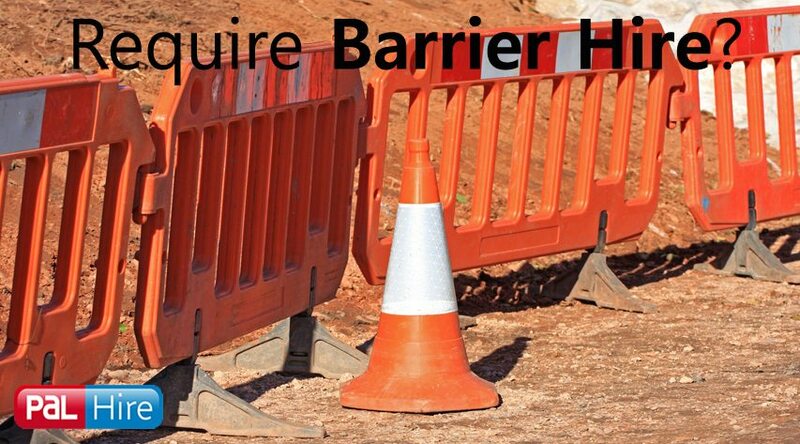 So, that’s why our experienced and highly qualified loo hire team are ready to help when you need it. Our company is ISO:9001 registered and a part of the PAL Hire Group – so you know you’re in good hands! We are recognised internationally as having high quality systems. 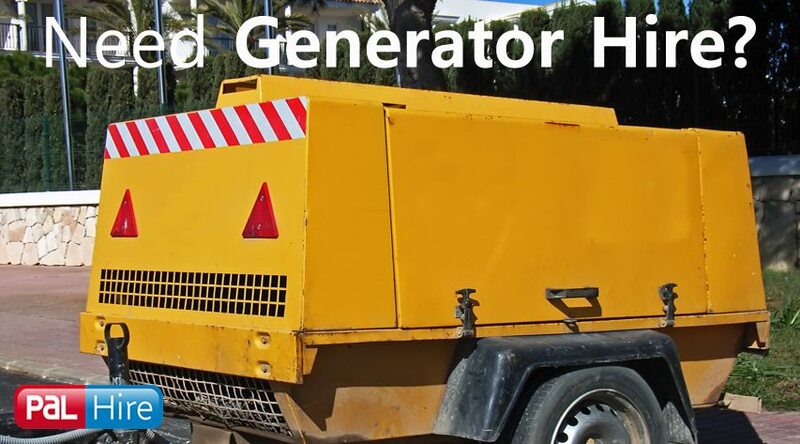 And we don’t just stop at portable loo hire – we supply generators, fencing, heathers, lighting and skips. 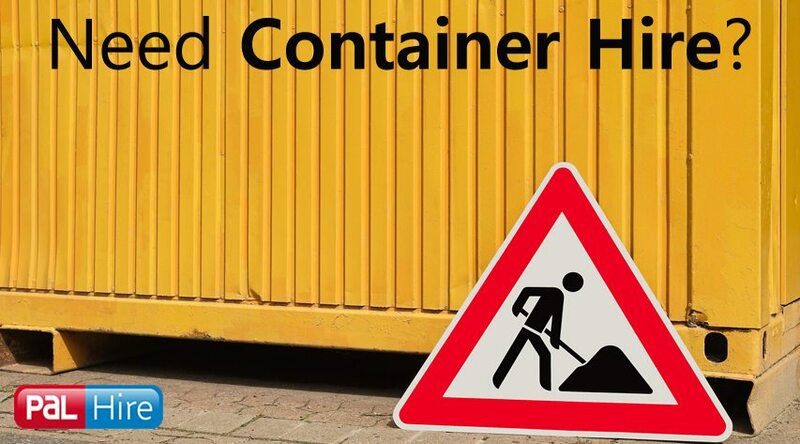 Everything you may need for a construction site or event. Want more information? Fill out our quick and easy 1-minute form, or give us a call on 0844 288 7259 today and get immediate advice and quotes from our team.